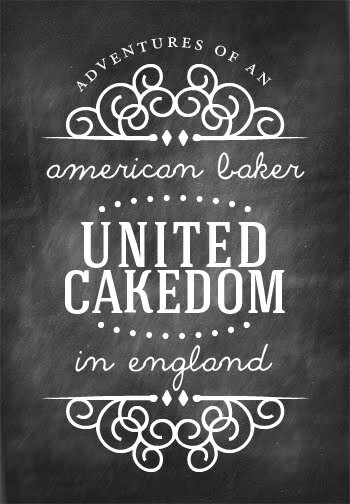 United Cakedom: Everything is Not as it Seems Red Velvet Cupcakes!! Everything is Not as it Seems Red Velvet Cupcakes!! 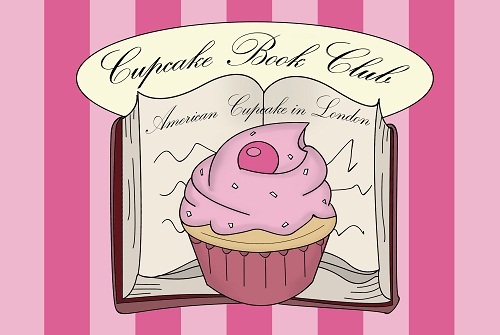 The title of this post is due to a book I recently read: Cupcakes at Carrington’s by Alexandra Brown was chosen as this month’s Cupcake Book Club book. Kelly at American Cupcake in London runs the Cupcake Book Club, this is the 3rd time I've joined in. 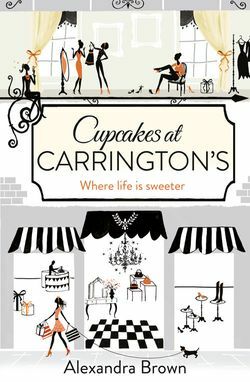 Cupcakes at Carrington’s is Alexandra Brown’s first novel and the first of at least 3 “at Carrington” titles. 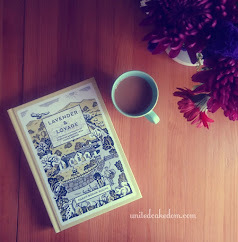 There is a very clever story line with lots of twists, everything was not as it seemed. It’s the reason I named these cupcakes ‘Everything is Not as it Seems Red Velvet Cupcakes.’ Well, that and the main character, Georgie chooses red velvet cupcakes as her go to comfort food. There are a few ups and downs throughout the story that warrant Georgie visiting her best friend and owner of the café for a much needed sugar fix. How could I make anything else, but red velvet cupcakes? I didn't just want to make a plain red velvet cupcake. So, to make them not as they seemed I filled them with Belgian Salted Caramels, there were 4, milk, dark, and white chocolates all filled with salted caramel. I usually reach for my Hummingbird Bakery book when a basic/classic recipe is needed, as they have never failed me. But when I reached up I grabbed Lily Vanilli's Sweet Tooth. 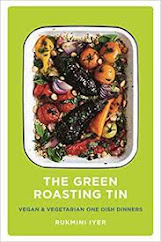 There was definitely a subtle difference between the recipes, but a good one. I was pleasantly surprised in the lightness of the cake. They were spongy and moreish. Is that word still being used? Anyhow…I frosted them with a vanilla buttercream instead of the usual cream cheese frosting, as that is how they are sold at Carrington’s Café. Then to emphasis the salted caramel, I made my own salted caramel sauce to use as a drizzle. 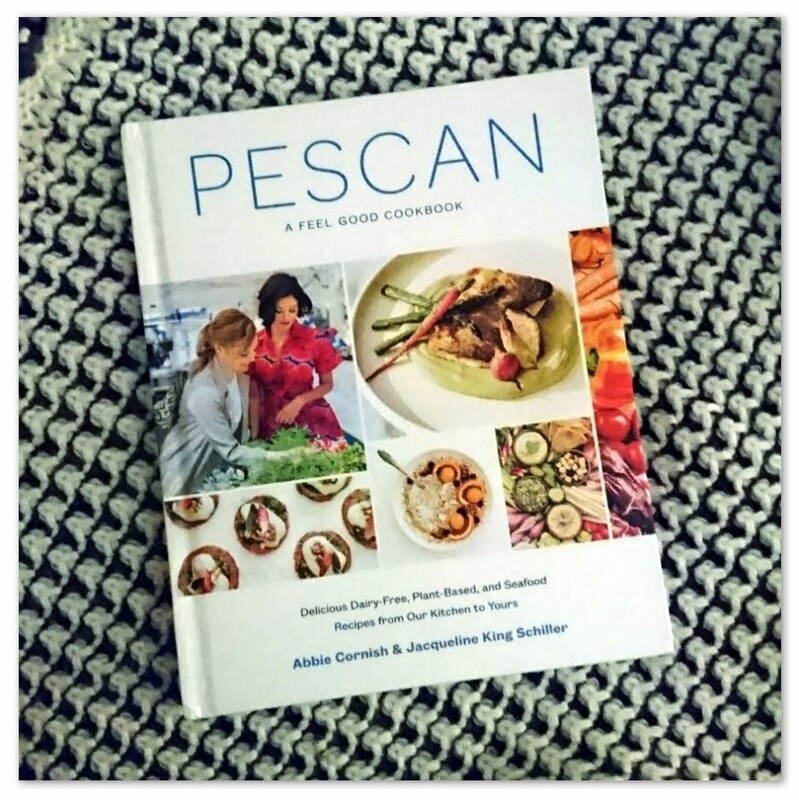 Glad you liked the book! I like that you made red velvet and salted caramel for something different. 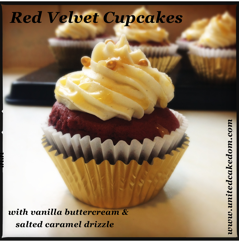 I love the hidden treat in these cupcakes, it's brought red velvets to a new (yummy) level! It definitly was a treat! My husband loved them...when it's a normal cupcake he usually just thinks they are okay. These cupcakes look delicious, Lisa! I love the combination of flavors and I'm glad you liked the caramel sauce too!